President Trump, First Lady Melania, and Ivanka Trump are hitting the road to visit the sites of their earliest presidential contests on Monday, March 19th. President Trump is set to reveal his long-awaited plans to combat the opioid drug epidemic in Manchester, New Hampshire. This will mark Trump’s first visit to New Hampshire since 2016, where he won his very first presidential primary. First Lady Melania Trump will also be accompanying the president on this trip. 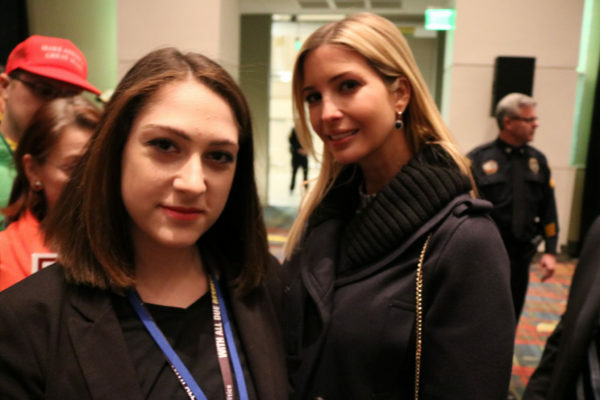 Meanwhile, Ivanka Trump landed in Iowa Monday morning to visit the Waukee Innovation & Learning Center for a tour and to meet students and faculty at the Waukee School District’s Aspiring Professional Experience program. The visit is an extension of the White House’s infrastructure plan, which includes expanding federal job training programs. 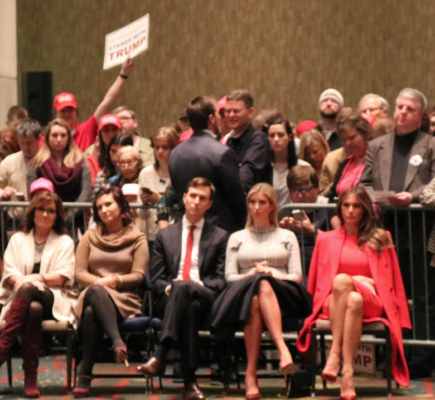 President Trump came in second place at the 2016 Iowa Caucus, behind his then-opponent Senator Ted Cruz.